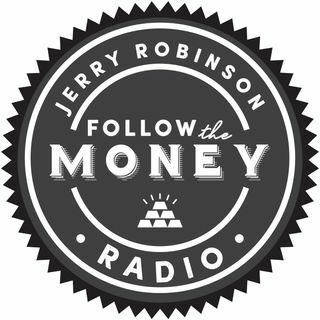 This week on Follow the Money radio, we continue our discussion on the important topic of fundamental stock analysis for both traders and investors. We examine one of the most powerful, yet little known, ways to consistently beat the market. This strategy, known as the F-Score, has historically beaten the market and even enjoyed gains during the 2008 stock market crash. Also, an update on the gold and silver markets from Precious metals advisor, Tom Cloud, and another tip for enjoying ... See More retirement from Christian financial advisor, Mike Mitchell. 2018 Follow the Money Summit Announcement!